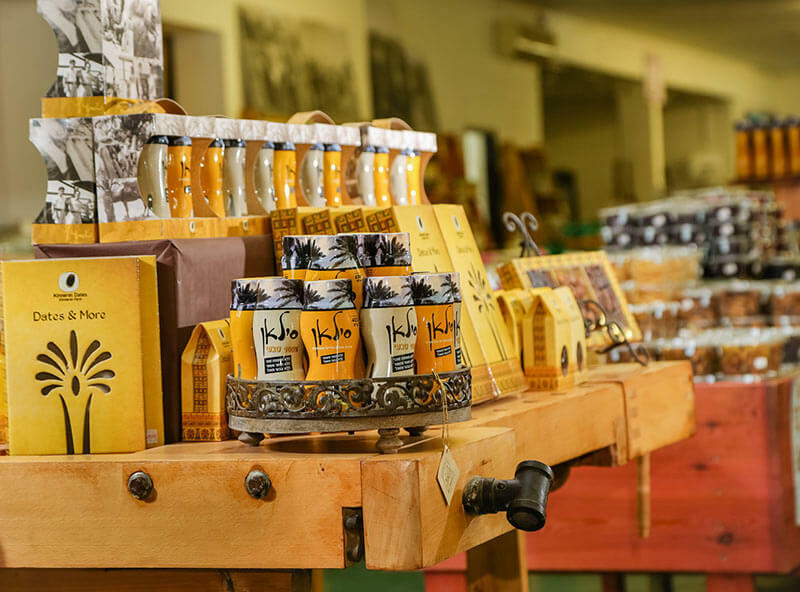 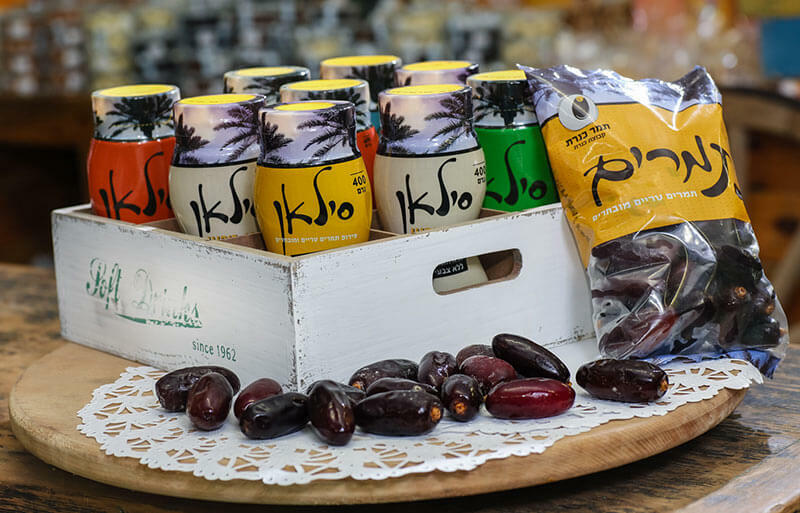 Step inside our visitor center to experience the pioneering and agricultural heritage of the Land of Israel, sample the date varieties grown in the kibbutz orchards, learn how it all began, and enjoy a range of fun activities suitable for the whole family. 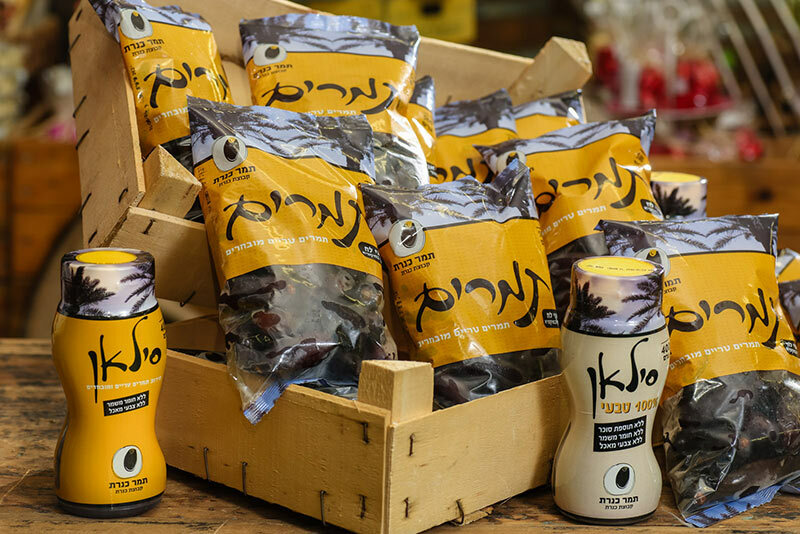 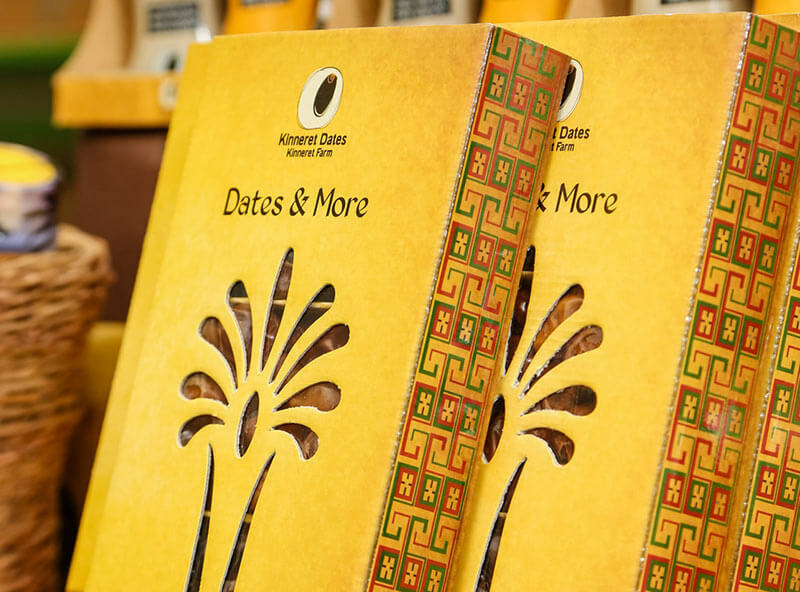 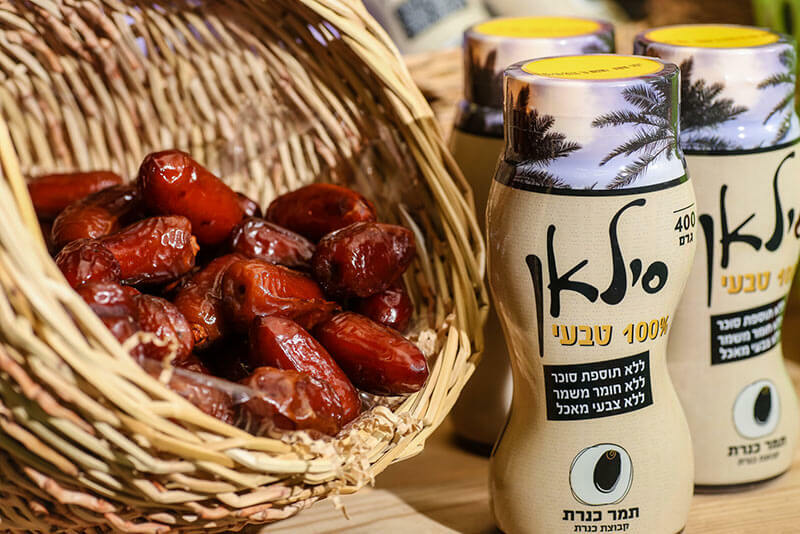 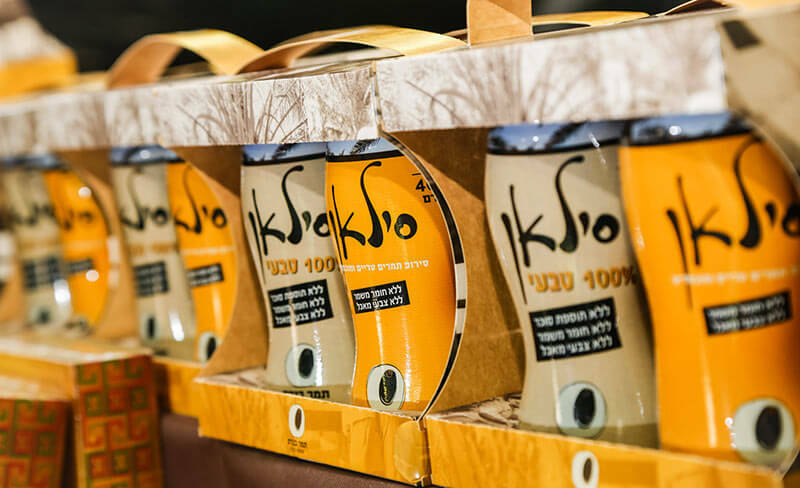 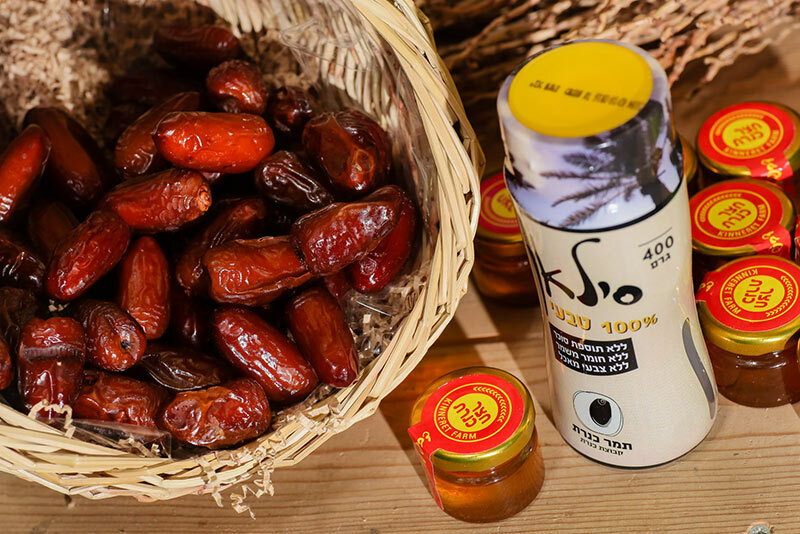 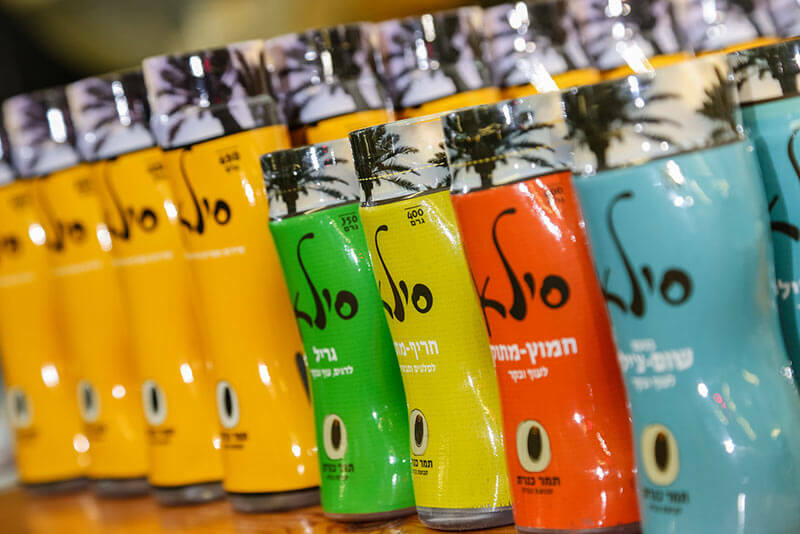 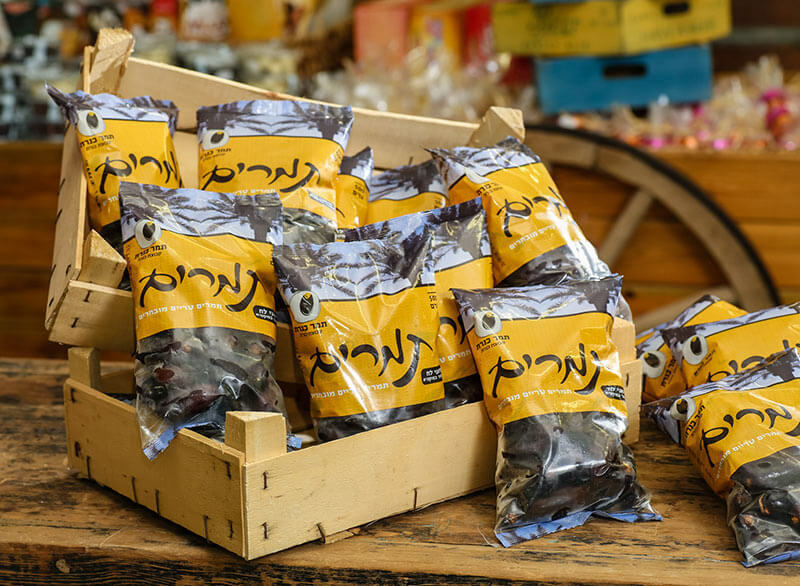 Come and taste the dates grown right here in the kibbutz orchards, savor the delightful aromas of Galilean spices, and sip wine straight from the Golan Heights. 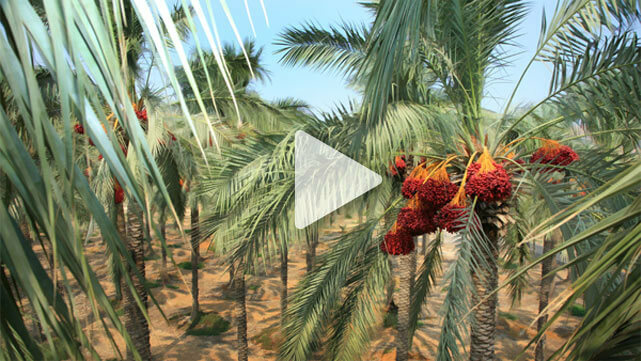 Join us on a fascinating journey back in time to the first settlements in the Jordan Valley, with a captivating 8-minute movie. 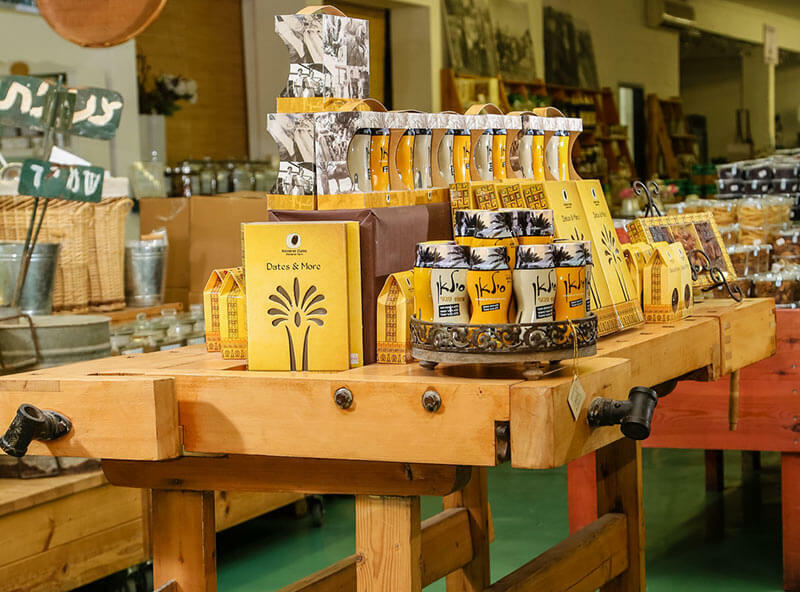 Have fun with a wide range of activities suitable for the whole family, helping kids and adults understand modern agriculture and the challenges we face. 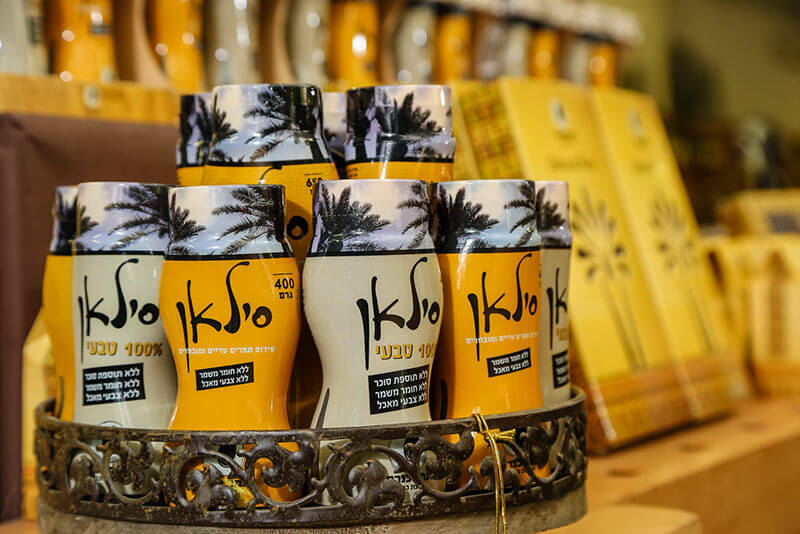 The Visitor Center is next to the entrance of Kibbutz Kinneret, about 5 minutes’ drive from Tiberias and Tzemach Junction.